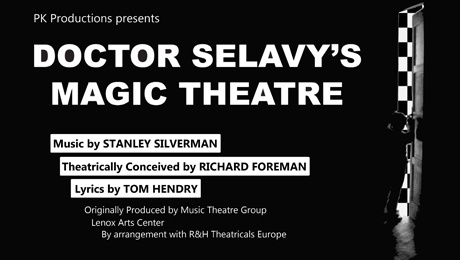 PK Productions, by arrangement with R&H Theatricals Europe, present the London premier of cult American musical Dr Selavy’s Magic Theatre. Welcome to the extraordinary odyssey of a confused young man, led by wacky doctors through a labyrinth of wildly theatricalised versions of major life crises and temptations -- wealth, sensuality, power, romance, lost innocence, and death. To the strains of an eminently hummable and upbeat score, this offbeat piece provides an adventurous departure from the traditional expectations of musical theatre. 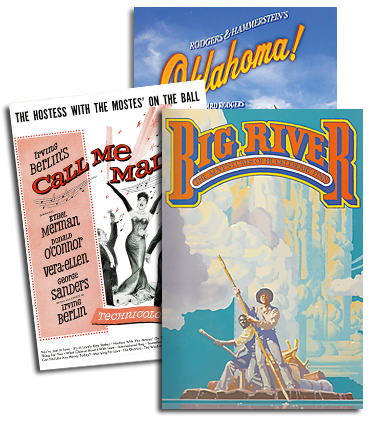 To learn more about this musical, please click here. The first complete recording of Doctor Selavy’s Magic Theatre was released by Rounder Records in 2011. This can be purchased here.